The studies are part of CSRC Next, a five-year program aimed at facilitating the transition to “future mobility”—specifically, autonomous vehicles and artificial intelligence. They will launch in partnership with the University of Washington, University of Michigan Transportation Research Institute, George Mason University, San Francisco State University, and Rockville Institute. 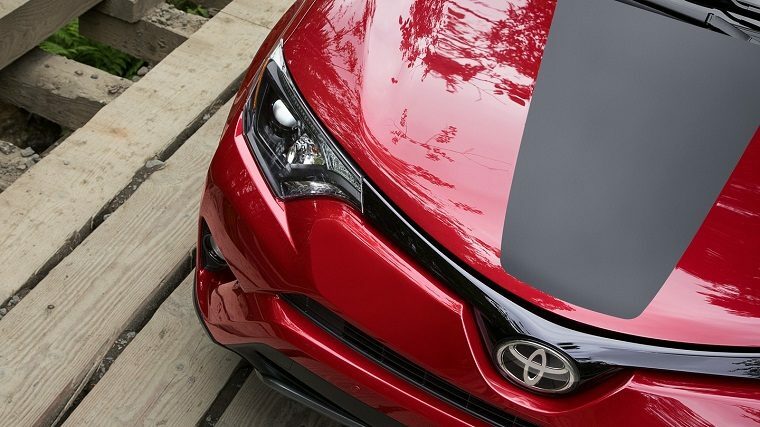 While Toyota engineers are hard at work developing automated driver assistance systems on a technical level, the automaker is also concerned with how people will interact with them on an emotional level. Of the five studies, four will focus on societal acceptance of connected and automated vehicle technologies. “The development of advanced vehicle technologies may be progressing faster than the ability of some people to fully understand their capabilities, and it’s important to identify how drivers actually understand and use these emerging systems,” said Chuck Gulash, director of CSRC. Gulash believes that by conducting the studies and then sharing their insights not just with the industry but also with the government and technology communities, they can help society more readily accept the new technologies.